Froedtert & Medical College of Wisconsin and Children's Hospital of Wisconsin are putting on a two-part seminar to put concussion safety in the forefront among both amateurs and professionals. Everyone is invited to attend their Stay Ahead Of The Game event, a free concussion awareness and safety event from 5 p.m. to 8 p.m. on Tuesday, July 30, 2013 at Miller Park. 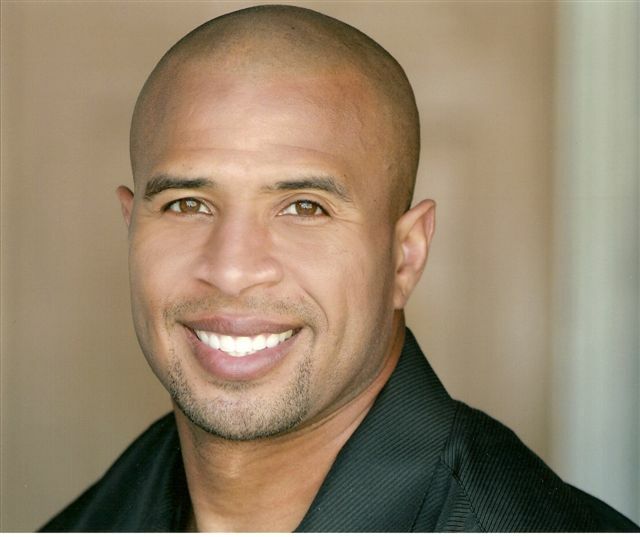 Attendees can meet Dorsey Levens, former Green Bay legend and world champion. With the summer and fall sport seasons right around the corner, now is the time to learn what all athletes, parents, coaches and officials should know about sport-related concussions from medical experts from Froedtert & The Medical College of Wisconsin and Children’s Hospital of Wisconsin. Dinner will be provided. A Dorsey Levens autograph and photograph session will follow the event (please bring your own camera). RSVP required by July 24, 2013. To register or for more information, please call (414) 805-3666. Space is limited. Before the evening event, during the day they are putting on New Frontiers in the Assessment and Management of Sport-Related Concussion a comprehensive, state-of-the-science event presented by Froedtert & The Medical College of Wisconsin and Children’s Hospital of Wisconsin. This 1-day CME course is designed for physicians, certified athletic trainers, neuropsychologists, physical therapists and other health professionals involved in the care of athletes with sport-related concussion. Featured topics include diagnosis and treatment of sport-related concussion, injury management, return-to-play, and a multidisciplinary approach to care and rehabilitation. There also will be a keynote address with an update on the latest sports concussion guidelines from the Zurich International Consensus Conference, American Academy of Neurology and the National Athletic Trainers’ Association. A flyer on both events can be found here.